Everyone knows that one of the first steps in planning your wedding is to pick out a color palette or a theme you want for your big day. Picking out the color scheme can actually be really fun! It's such a cool way to jumpstart your ideas even if you circle back around and change the colors in the end. 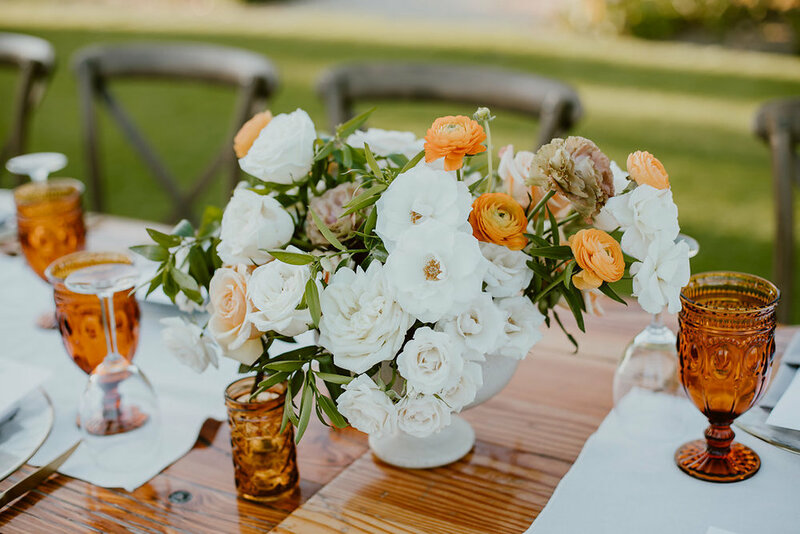 We put together some of our favorite color palettes from recent weddings. 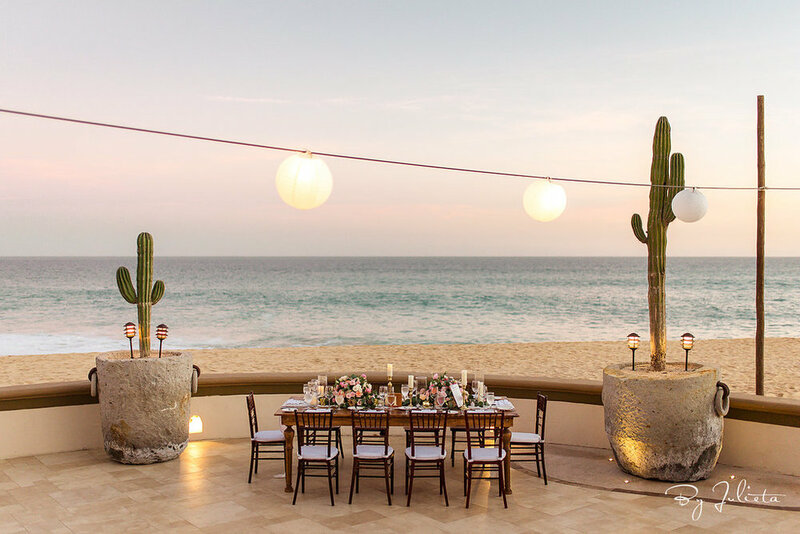 These color schemes are pretty versatile for a destination wedding because they all work with either the vibrant blues of the ocean or the lush green of the palms. Also, since the seasons don't change here as much as they do in other parts of the world, these color palettes work for any time of the year! Take a look at these palettes and how they turned out , they may help you jumpstart your ideas!